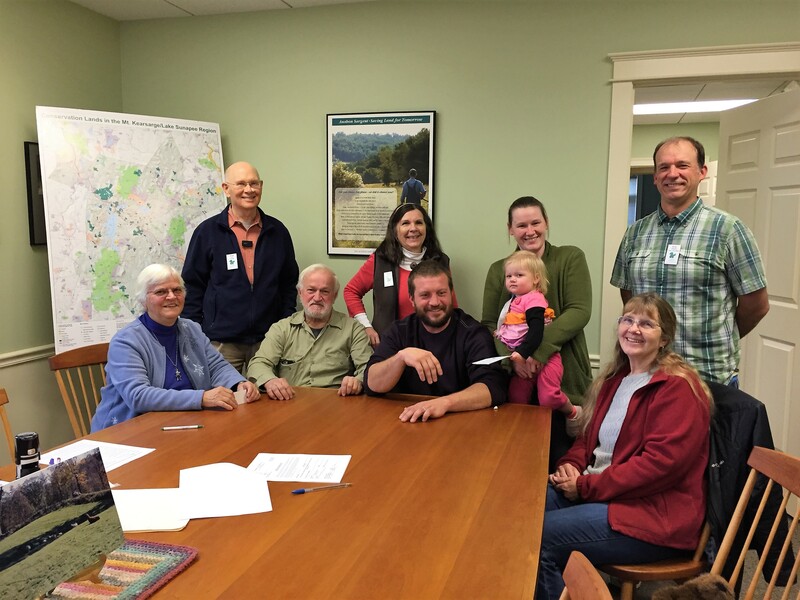 Ausbon Sargent has been working with the Brown family in Warner from late 2017 and throughout 2018 to place a conservation easement on their approximately 130-acre Brown Family’s Frazier Brook Farm in Warner. We are happy to announce that this project closed on Thursday, October 25, 2018. The Ausbon Sargent Land Preservation Trust is pleased to announce the closing on June 22, 2018 of the Wendell Marsh Expansion project, 40 acres of undeveloped land that includes a significant portion of the marsh habitat. Wendell Marsh is located in Sunapee along NH Route 11 and has been an area of conservation focus for Ausbon Sargent for several years. 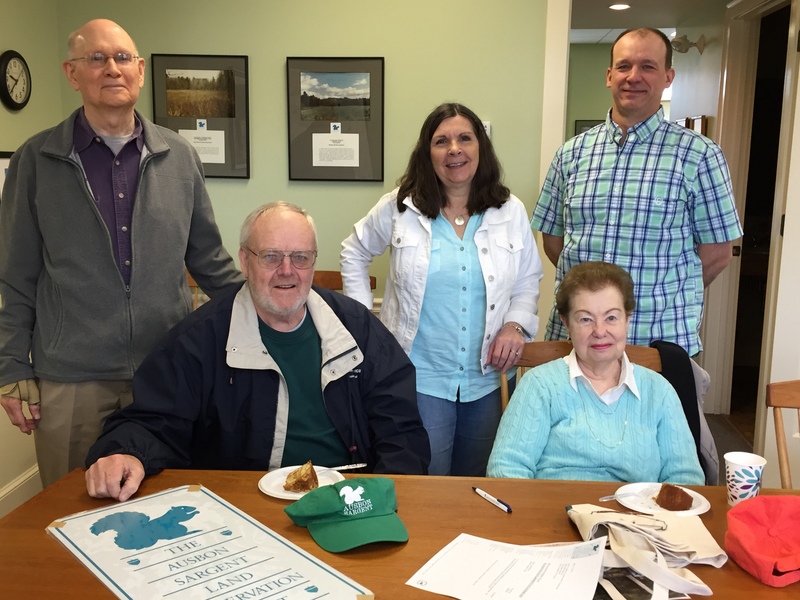 The Ausbon Sargent Land Preservation Trust has been working with Bob Brown, Chairman of the New London Conservation Commission for more than a year to place a conservation easement on the Edwin S. Brown Forest Preserve, owned by Bob and his wife, Sandy. We are happy to announce that this project closed on May 1, 2018. The Ausbon Sargent Land Preservation Trust continues to protect properties important to the Town of New London. At the March 14th New London Town Meeting, the majority of New London voters gave the Pleasant Street-East project their approval and the conservation easement was recorded on April 25, 2018. 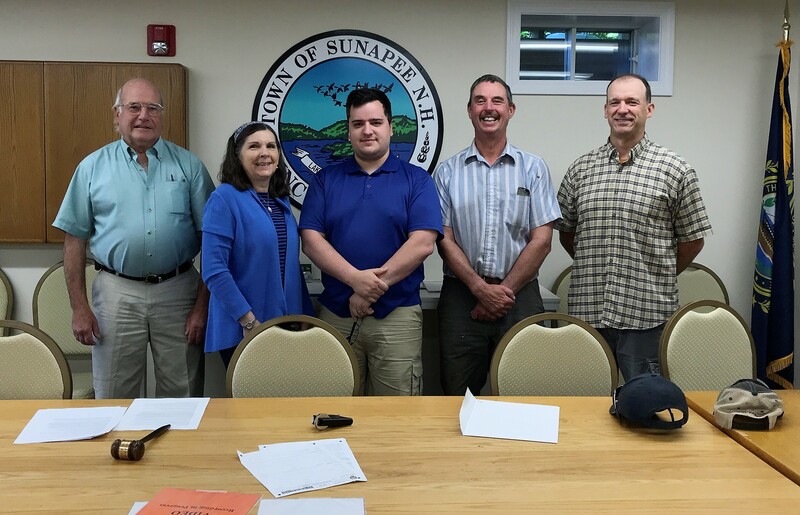 In August of 2017 Ausbon Sargent was given an 8-acre parcel of land in the Town of Sutton. This parcel is located adjacent to the 86-acre Webb/Crowell Forest which is owned by the Town of Sutton. The Webb Crowell Forest has frontage on both sides of the Lane River, and an extensive trail network that includes a significant bridge over the Lane River made from a steel I-beam turned on its side. 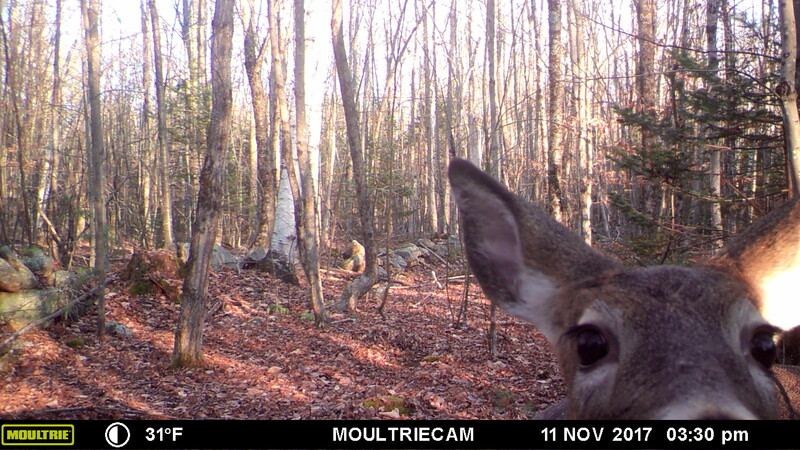 There are abundant signs of wildlife on the property including moose and deer, and habitat for wildlife is exemplary (highest ranking in the state by the 2015 Wildlife Action Plan).